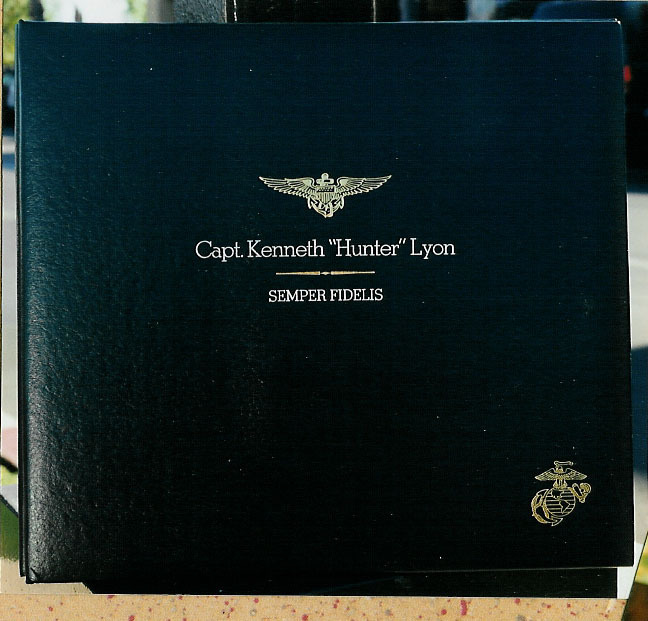 J&J Creations can do personalized foil imprinting on scrapbook and photo album covers, bibles, and books. 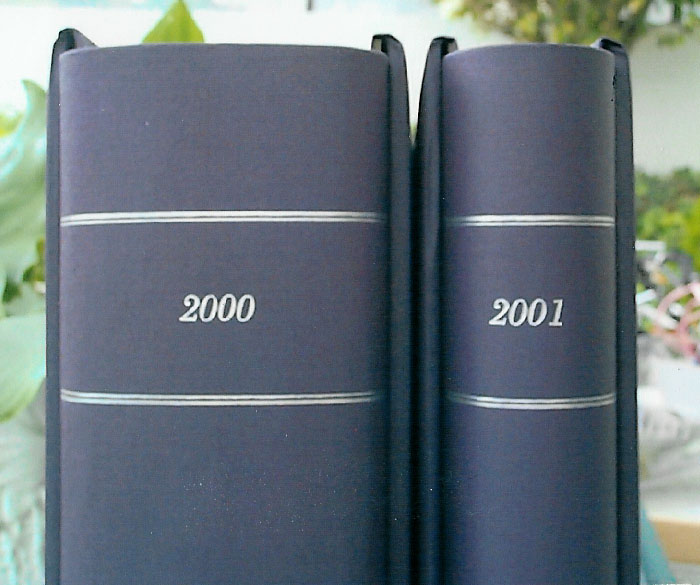 Titles and emblems can be “hot foil imprinted” anywhere on the front and back cover and/or spine. Our normal placement for primary title on a 12 X 12 album is centered vertically 4″ down from the top border line (approx. 5″ from top of album). Placement on a 12 X 15 album is just above center. On covers with decorations already on the album, we usually imprint above and/or below the emblem, centered vertically. Lines can be up to nine inches wide. Here is a sample of our imprinting on an album cover and spine. Just click to enlarge the picture. Also available: personalized foil imprinting on shiny plastic labels for scrapbooks, albums and books. Labels adhere to surface but can be removed with no damage to album cover. Labels can be edged or corner cut using scrapbook die cutters or scissors. Available fonts are listed on the Foil Imprinting Order Form. For a list of foil colors click here.